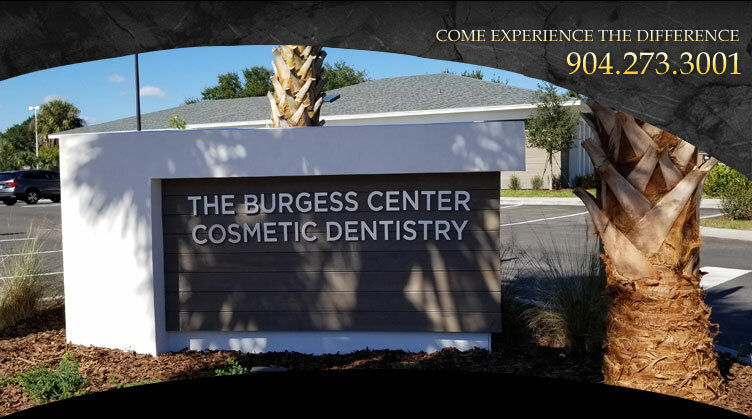 At the Burgess Center in Jacksonville, we like to do everything we can to keep our patients in touch with the latest cosmetic dentistry procedures and treatments as well as top literature on dental health. Our digital dental library, known as Dear Doctor, contains articles written by the foremost dental educators and clinicians in our industry, providing you with high quality resources on everything our center can offer. Our aim is to help empower you to make the best decisions possible about your dental health and treatment options, ensuring that you get the results you’re looking for. In this library, we cover everything from teeth whitening treatments and porcelain veneers to dental implant procedures, restorative dentistry, oral health and more. Our database is constantly being updated with high quality material so that you always have access to information about all the latest industry innovations. All you have to do is simply type the procedure you’re interested in into the search box on the lower left of your screen or, if you are simply interested in catching up on what’s new, you can browse our most popular articles. For more information about the cosmetic dentistry procedures and treatments we’re offering from our Jacksonville clinic, please contact us today.